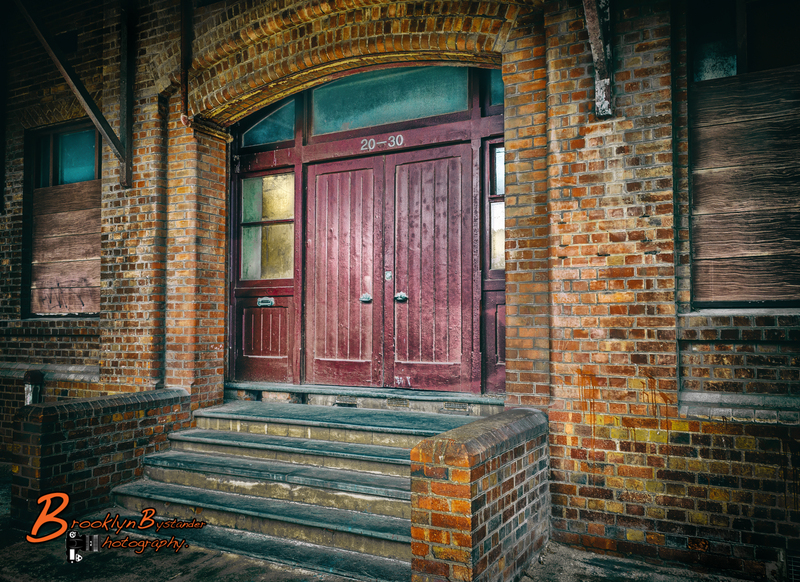 This entry was posted in Photography and tagged Adelaide, architecture, colour fx pro, harbour, History, Lightroom, Photography, poetry, Port Adelaide, South Australia, Wool Shed. Bookmark the permalink. LOVELY poem! Here in Horst , NL all the homes are made of brick with new being constructed to assimilate the old all the time. I love brick and this neat and tidy little village. Soon to do an architectural post . you just don’t see the workmanship anymore. I will show you! It’s amazing to me ! Well said, and a great photo…the two blend together so well. Wow, I really like that photo and verse…George H.
A perfect pairing once again. The photo reminds of me of the Sesame Street front stoop that I have watched for years with my kiddos. Loved this post!! 😀 Hope you are doing well!! now you mention it I can see it to. Just need the garbage can and Oscar the grouch by the side. I bet they would have some great stories to tell ! Vivid and interesting photo, makes you want to know what went on inside!